Did you know that every one-dollar bill given every Sunday morning goes directly into a fund that helps people in need? Many of us have gone through seasons of financial hardship. 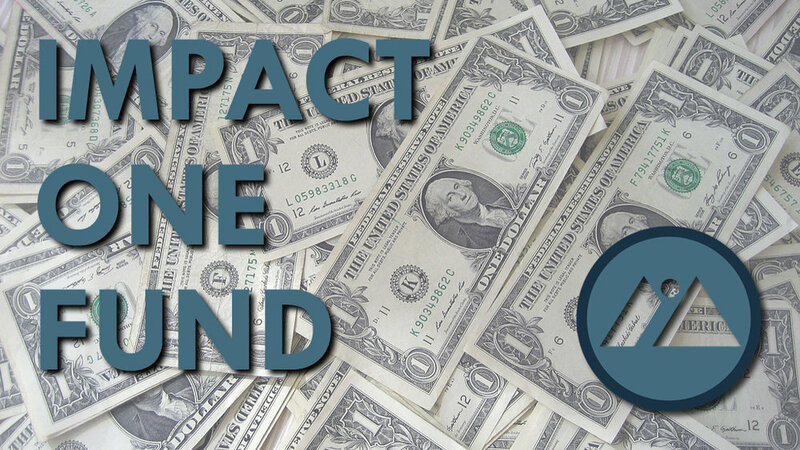 Impact One helps those who are struggling to buy food, purchase gas, and keep utilities on - making a difference for one family, one person, one life at a time. Every dollar can make a difference!